Great news at Metalshow! A new entry in roster directly from Brazil! A new adventure has started between Metalshow and the one man band Leatherjacks by Mauro Cordeiro. A new single called "Songs for the Strangest Ones" has just been released and it also contains a track from the debut album "The Lost Ask of Rock and Roll", released on April 18, 2017. The release of the second album will soon be announced. 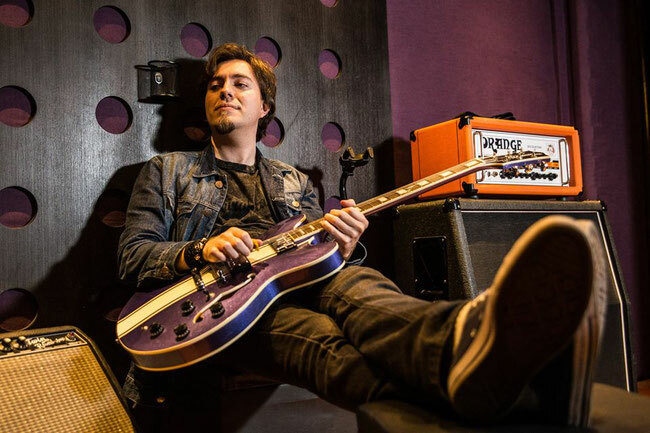 The Leatherjacks project was born in Sao Paulo, Brazil in 2016 at the behest of Mauro Cordeiro, young dreamer who decided to blend the best of modern hard rock with the classic heavy metal. Also Alice Cooper wanted to pay tribute to Leatherjacks in the radio show Night With Alice Cooper. In the pot is boiling the organization of the first European tour, new ideas and new emotions from to share with the public. 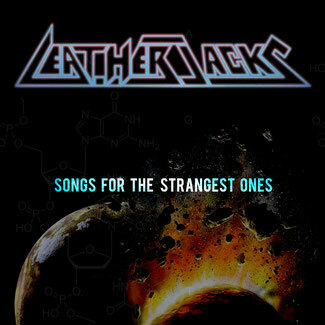 Leatherjacks is located on the main portals (Spotify, GooglePlayMusic, Amazon Music, iTunes, Deezer).